The Nothing Wasted group will meet for the first time on Thursday, 4/27, at 7:30 PM, at First Parish in Wayland (Sun Room). This group, with people from several towns and hosted by the First Parish Green Sanctuary Committee, is interested in recycling, trash, minimizing and diverting food “waste,” and carbon sequestration. Molly Faulkner (Green Sanctuary) and Kaat vander Straeten (Transition Wayland) will present an exciting array of ways to fight climate change, keep the town beautiful, build community, grow healthier food, get the kids involved, and even “draw down” carbon from the atmosphere… in our homes, backyards, and town. Trash. The recent successes of the articles on plastic bags and polystyrene containers and the Wayland CleanUp show that our residents are concerned about trash. What did we find along the roadways, and why do people feel they can just toss it? How can we change that culture? And what is in our household trash? Recycling. 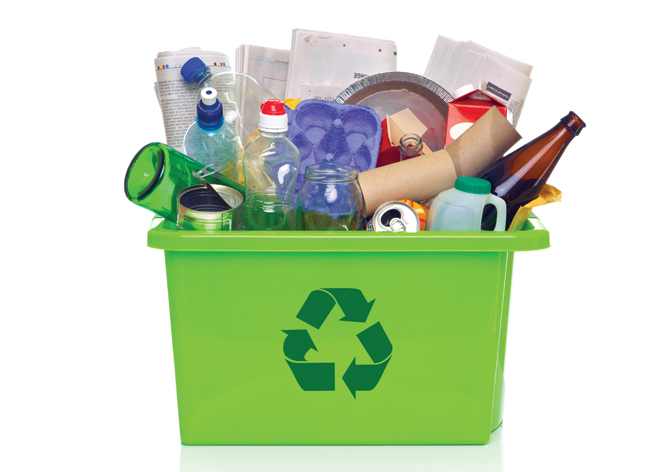 Do you know what can be recycled, and what is trashed? Are you sure? It will be on the test! Do you know what happens to it once you’ve put it in the right bin? How can we prevent (some of) it? Food “Waste”. What’s with the food “waste” – a misnomer if ever there was one! Why are we throwing out so much foo? 40% for the average American! How can we prevent it? What constitutes compost? How can compost help in drawing down carbon from the atmosphere (where it is a greenhouse gas) into the soil (where it is an organic fertilizer and a stable carbon sink)? Casella, Wayland’s one-stream recycling processor. It’s a fascinating process and they give tours! City Soil’s Boston Compost Site, which composts mounds of food waste in an environmental and socially just way. They also work with biochar, which aids in carbon sequestration. A facility that recycles (entire) houses. The Living Soil. Kaat will also introduce her Living Soil Course and you’ll be able to sign up. The Living Soil is a course (several classes) about the living organisms in the soil that make nutrient cycling and therefore plant growth happen. It will cover the basic biology and chemistry of growth, the implications for carbon sequestration, hands-on experiments, and practices we can put in place to grow the best (most nutritious) food we can grow while not only not contributing to climate change, but actually reversing it. You can also sign up by emailing Kaat. PLASTICS ARTICLES PASSED! Past Event: Wayland Cleans Up!